If you liked this show, you should follow NeXplicableP. Treach, Vin Rock and DJ Kay Gee, who scored two No. 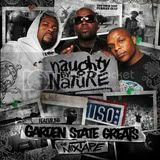 1 albums during the ‘90s, stop in to rave about their new mixtape, Garden State Greats. 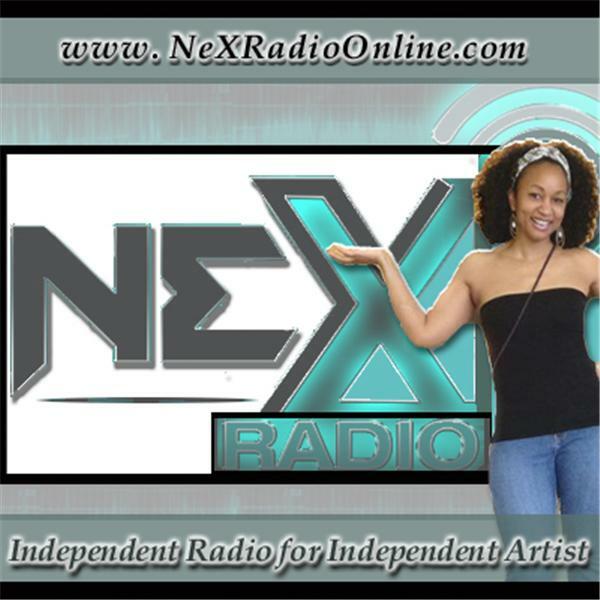 The Grammy-winning hip-hoppers also chat with NeXplicableP host Princess about their upcoming tour dates.